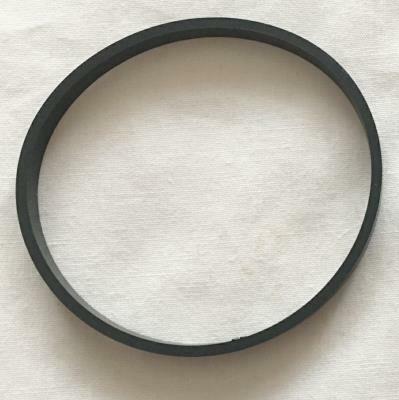 Genuine BMW intake manifold profile gasket. The BMW part number is 11617537999. Please check this part number against the last 7 digits of your VIN number using the BMW electronic parts catalogue before buying. If you don't know how to do this, send us the last 7 digits of your VIN number and we will do it for you.